When your set of wheels is also your workspace, the use of commercial upfits is a must. Commercial upfits, which are available through Van Products, are the tools that make your vehicle more than just a vehicle. The right commercial upfits turn your vehicle into whatever you need it to be to get your work done. Van Products is proud to offer commercial upfits made by Adrian Steel, one of the most reputable and trusted manufacturers in the industry today. If you’ve got a cargo van, for example, you can choose from many excellent products, all of which are designed to make your van more efficient and functional. There’s adjustable steel shelving, which enables you to get and stay organized, ladder racks, floor drawers to maximize your storage capacity, partitions, plastic storage bins, and so much more. Owners of Nissan NV cargo vans have much to choose from as well. Van Products offers fully adjustable shelving which conforms to your needs, drawer and cabinet modules, partitions, ladder racks, trade packages, and a variety of other accessories, including files, welded tank racks, wire window screens and more. Whether you need help getting organized, just need more space in your van, or are hoping to create a more comfortable, efficient workplace, you can find the tools you need. There are also similar products designed specifically for walk-in vans and for Ford Transit Connect vans. 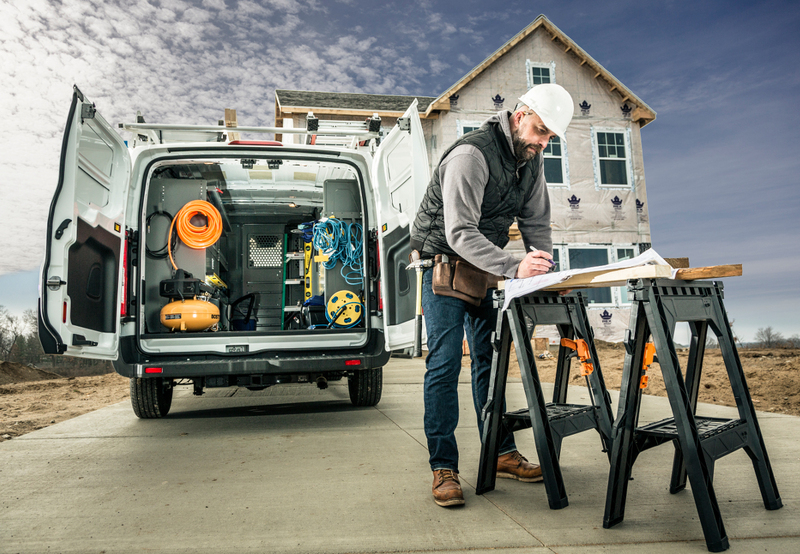 While any product you purchase through Van Products is guaranteed to make your life and your work easier, it’s always a good idea to sit down and think about what you’re trying to accomplish. Are you just looking to increase your cargo carrying capacity, or do you want to protect valuable tools and equipment from damage or theft? Maybe you simply need a place to keep important files or records, or perhaps you require products that will help your van or truck to look more professional. When you know what you’re trying to accomplish, whether it’s one of these things or several of them, selecting the right products becomes a lot simpler. 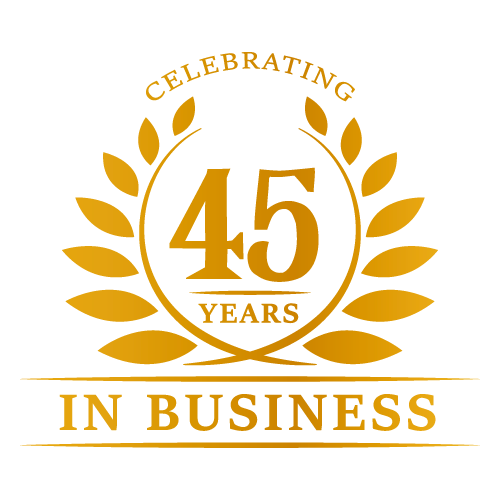 At Van Products, our mobility specialists are standing by, ready to assist you with whatever your commercial upfits needs may be. There are also a wide range of products available that are intended for use with pick-up trucks. Using your pick-up truck as your work vehicle is a wonderful, affordable way to run a business and/or provide services. Many varieties of truck ladder racks, storage racks, and truck toolboxes are available. 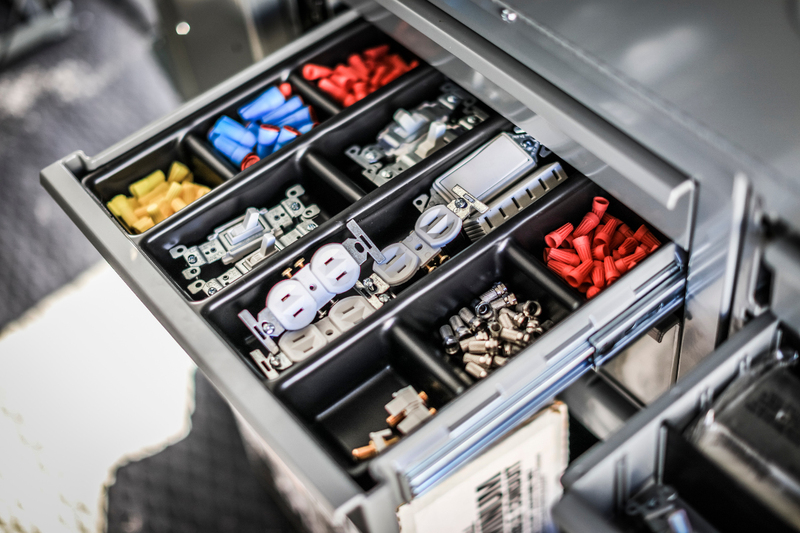 Truck tool boxes are particularly important since they help you to keep track of and safely store your vital tools when not in use. If you need even more storage space, you can also use underbody boxes, which attach easily to your truck and add a lot of extra cargo space. Van Products only trusts Adrian Steel to design its commercial upfits, and that’s because Van Products cares about quality of merchandise and customer satisfaction. Adrian Steel is proud to design long-lasting, tough products that can stand the test of time, and the company is the only van equipment manufacturer to receive TS16949 certification for its highly advanced quality management system which ensures that every single product is checked, again and again, to make sure it’s in superior working condition and ready to satisfy you! We are proud to carry Adrian Steel and Ranger Design! For additional information on any of our commercial vehicle upfits, contact Van Products today.